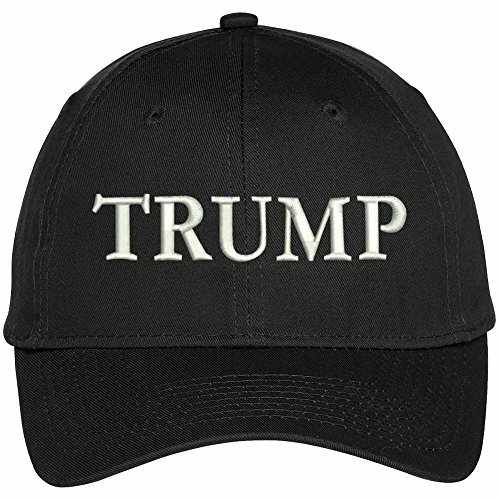 High Quality Cap, EMBROIDERED in the USA Structured (firm), High Profile Front Panel 6 Embroidered Ventilation Eyelets. Pro Stitch on Crown. 4 Rows Stitching on Visor Matching Fabric Undervisor. Matching Color Sweatband. 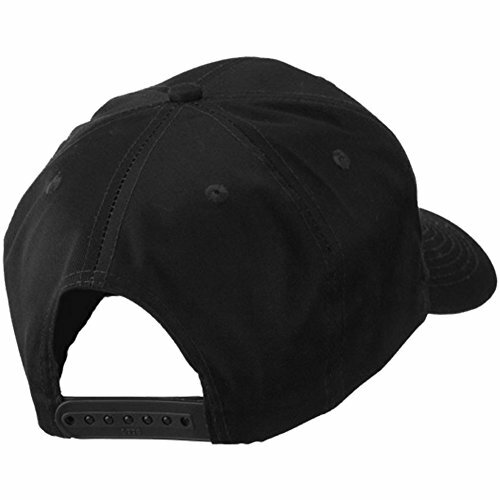 One Size Fits Most with Plastic Adjustable Snap.